"Don't do life by yourself!"  Core Groups are an important part of discipleship. Discipleship happens in relationships. Mentors are Adults who are specifically placed to care for students. That’s why we focus so much of our energy on getting students plugged into consistent core groups and why we surround students with tons of Jesus-followers. Discipling these students takes all of us! Core Group classes are divided up by specific grades from 6-12. When They Get It, It Changes Everything. Moral stories become a master plan. Comparison culture becomes a culture of grace. Good deeds become a holy mission. 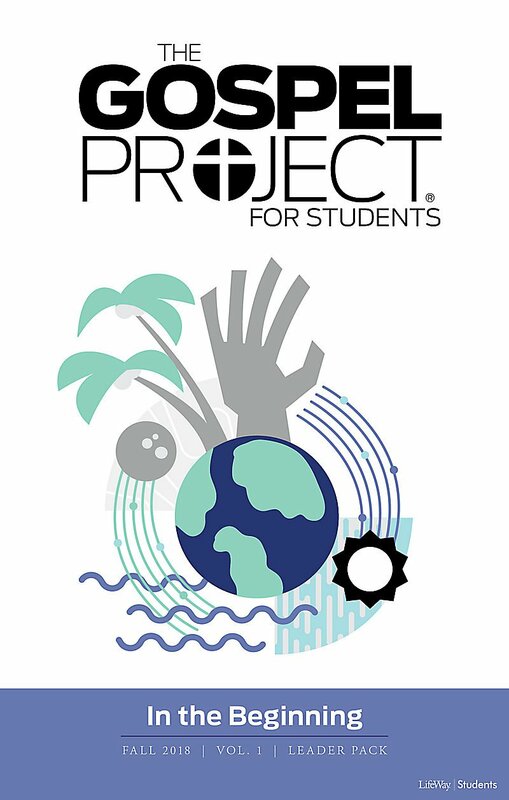 The Gospel Project helps students center their lives on the gospel, replacing the desire to be “good” with the empowering transformation that comes only from Jesus Christ. These group Bible studies are designed to get as much gospel into your students’ lives as possible, helping them connect to a gospel-filled support system and equipping them for gospel conversations in their community. Equip students with more of God’s story with the Daily Discipleship Guide. This resource combines a group Bible study book with daily devotional readings, helping students engage in each group session while developing a personal Bible-reading discipline. Formerly the Personal Study Guide. Browse through the first session of our next study cycle (beginning Fall 2018) and get a feel for how The Gospel Project for Students works. No signups or purchase necessary.